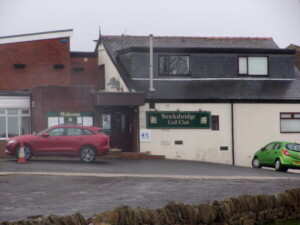 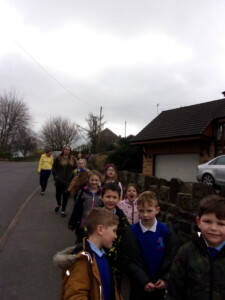 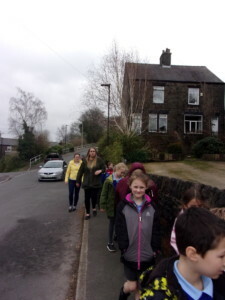 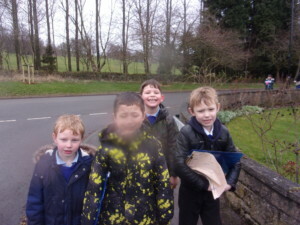 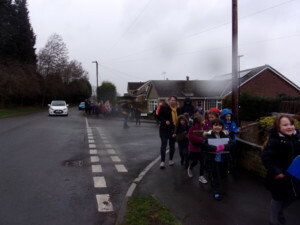 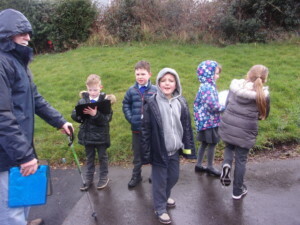 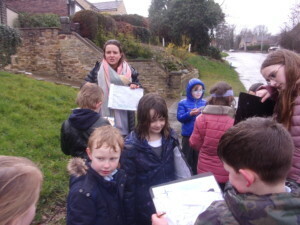 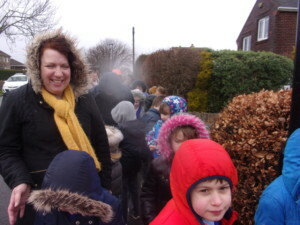 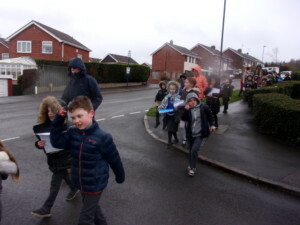 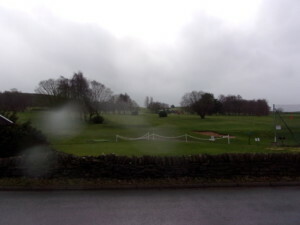 On Friday 8th March Year 2 went on a local walk around Deepcar. 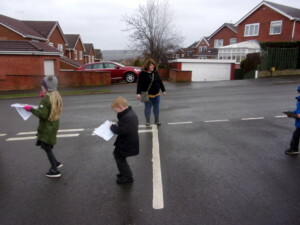 This was a Geography lesson linked to our topic Street Detectives. 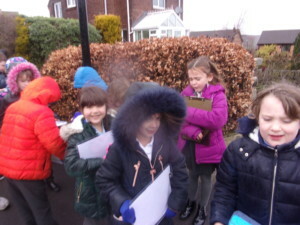 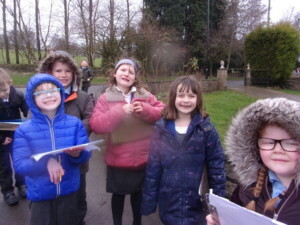 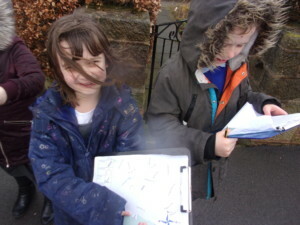 We used a map and followed a route around the local area. We identified different landmarks and placed them in the correct location on our maps. 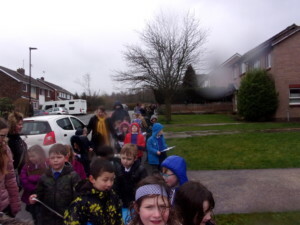 A huge thank you to all of the parents who came along it make it a very enjoyable event for both the children and teachers.